The Storage Authority proprietary “Dynamic Ease Development Series”Makes the Difference! Many franchisees want to take advantage of additional profits by building their own self storage vs. buying an existing self storage. This route also allows new franchisees to get started with less than half the cash capital investment. The problem is they do not know how to started. It can be a complex maze between finding the right parcel of land, banking, design, obtaining regulatory approvals, construction and pre opening marketing and preparations, with minefields, delays and cost overruns at every turn. Marc Goodin, our founder, has learned self storage by being in the trenches and ready to personally guide you.. 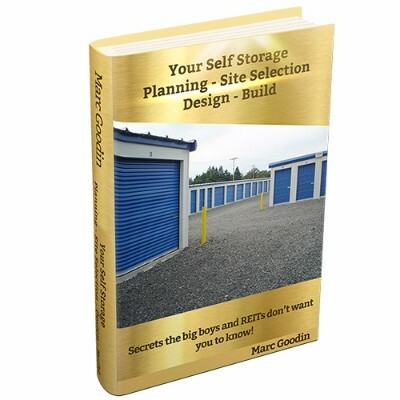 He is a professional engineer who designed his first self storage over 30 years ago and many more since then, including 3 personal self storage he designed, built, owns and manages. We have created the Storage Authority proprietary “Dynamic Ease Development Series” Finding Land Through Pre-Opening Tasks. This system along with our one on one guidance helps our franchisees get started faster, go around the minefields, save money and be ready to open with a modern premium facility ready to rent up. Our Strategic Development system consists of an integrated step by step process where our expertise provides guidance and support throughout the land discovery and development phases. We look forward to explaining more about how this optional premium development service will help you build your facility for less money and in less time with confidence. The great news is our president, Marc Goodin, has allowed me to waive the $50,000 fee for this premium service for qualified franchises awarded in the next 60 days. Check out the Vendor Highlights below to read more about the development land mines! 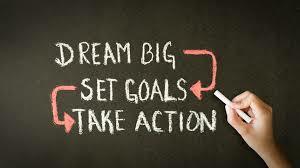 Inside Self Storage Trade magazine and website provides a wealth of Self Storage information! to learn many self storage basics. At the site, you can also enter any topic in the search bar and you find a host of articles to help you get the answers you need. 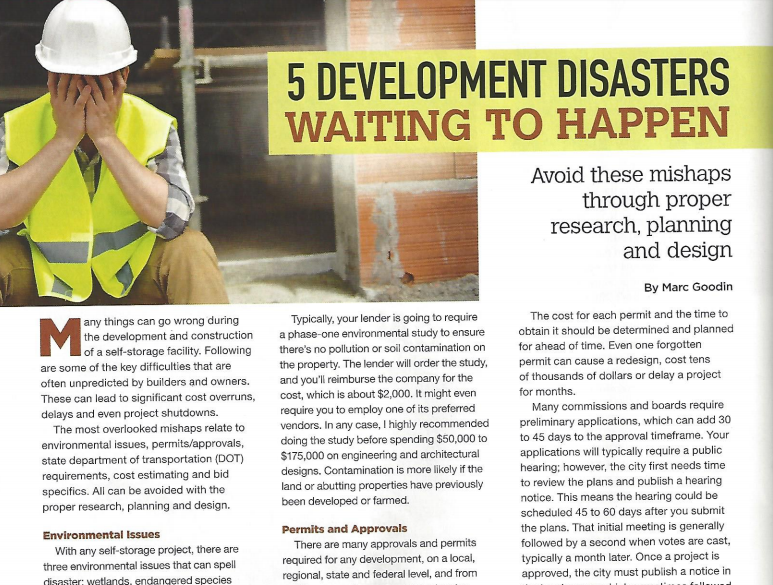 If you type in our founders name, Marc Goodin you will find several articles on finding land, design, construction, and marketing you will find very useful. With Storage Authority franchising you get the guidance and expertise first hand. If you haven’t already, here is a link to subscribe to Inside Self Storage. *The U.S. self-storage industry generated more than $32.7 billion in revenues last year, almost three times Hollywood’s 2016 box office gross. In many cases, self storage is far more lucrative than conventional real estate investments. For example, the average cost of a U.S. self-storage locker was 97 cents per square foot per month in 2016 — roughly the same as the average one-bedroom apartment in Phoenix. In more expensive cities, self-storage rents are two or three times larger. 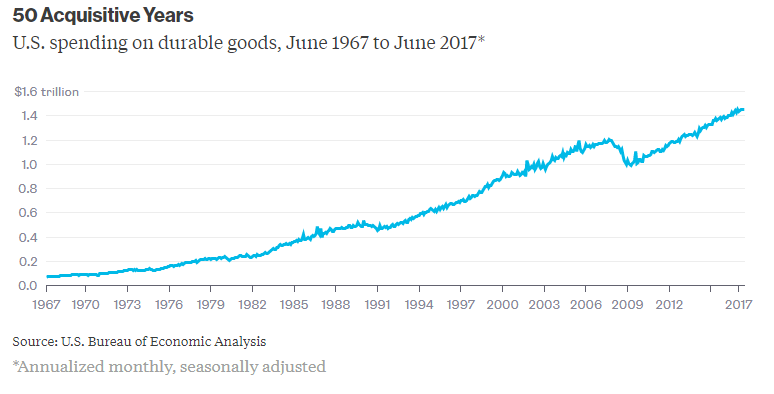 The Self Storage growth story is driven by several factors, starting with the relentless accumulation of goods by American consumers. Our industry also thrives on disruption, serving as a temporary resting place for the stuff of the deceased, the recently divorced, the downsizers and the dislocated. How to get started with Storage Authority!